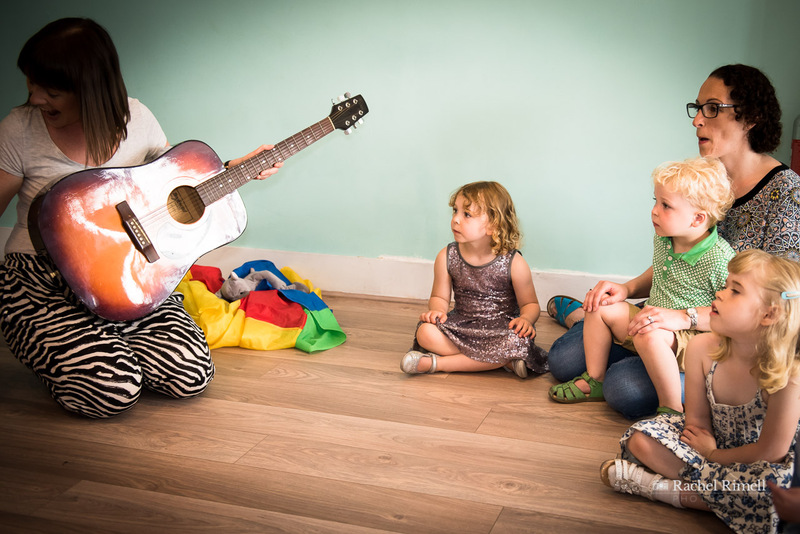 This gorgeous South London play cafe and children’s venue is the ideal spot for lunch and a play, for your little (and bigger) ones to try super-fun and engaging classes or have the best party EVER. 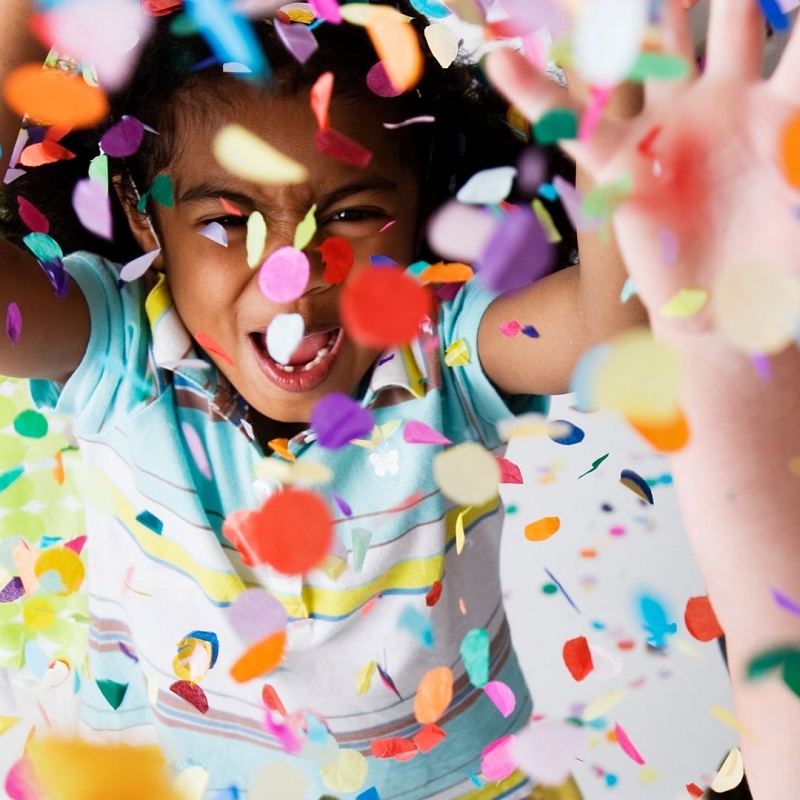 Choose something fun from our class timetable, hold a legendary party or just swing by for a treat and and see your child’s eyes pop! 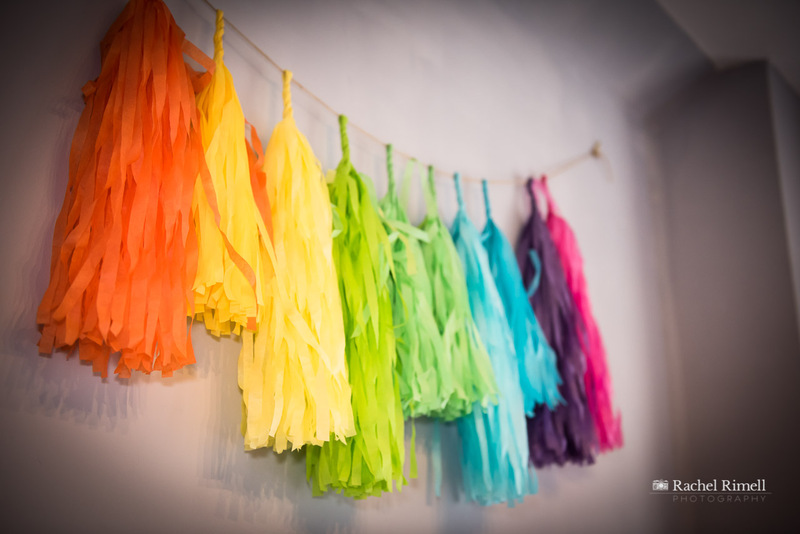 After 8 balloon popping years, Dreamcatcher now has our very own party venue in the heart of the Crystal Palace triangle. We are open with bright smiles all week long! 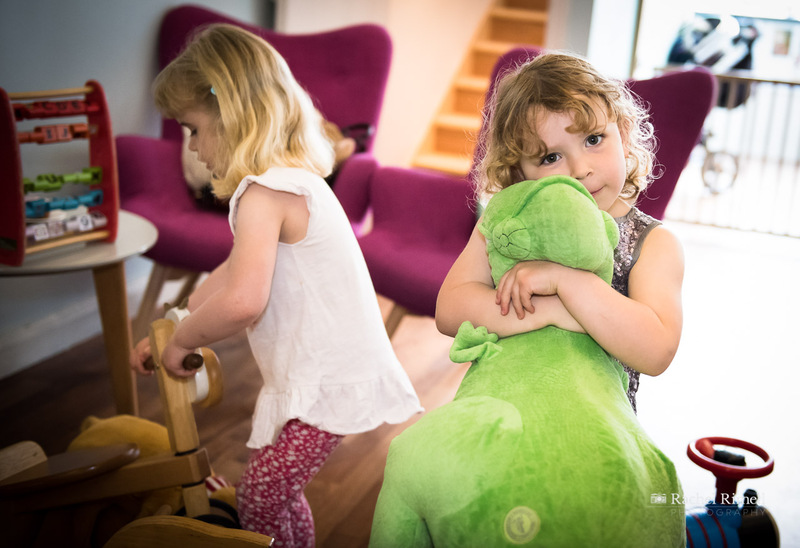 Join us for a play and a coffee, mid-week lunch or catch up for some family time at the weekend. 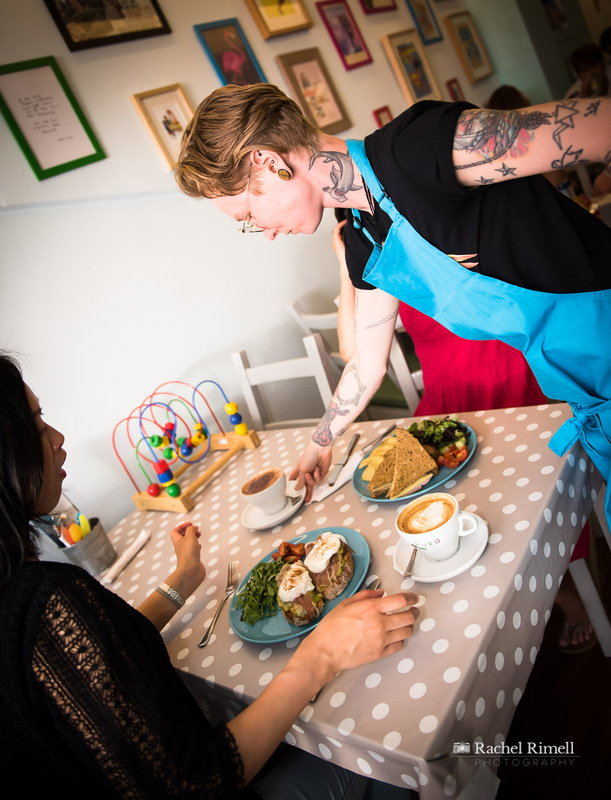 We are open for breakfast, lunch and snacks Monday – Friday serving delicious home-made food for kids and grown-ups alike. 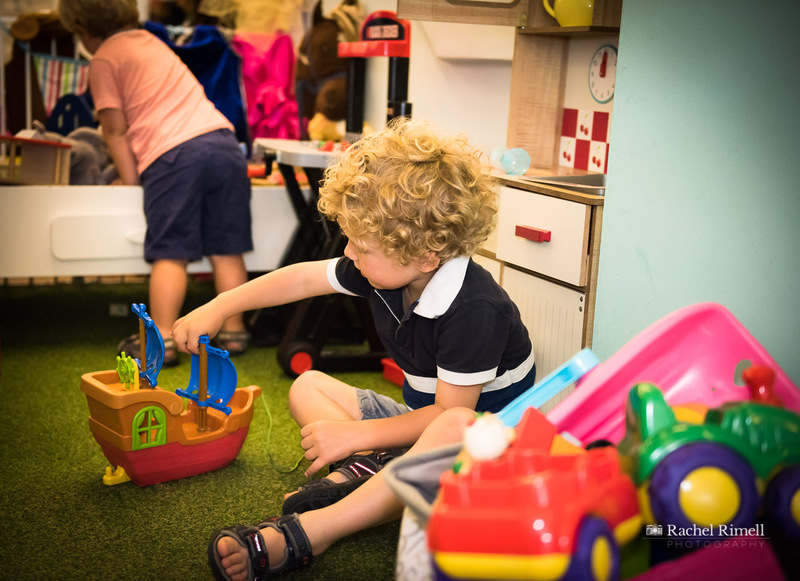 At weekends it’s all about chilling out: choose dippy eggs, sourdough deliciousness, yummy cakes and much, much more… The play area is always open for fun and giggles. Our bespoke children’s parties are dazzlingly dreamy, brilliantly breathtaking, spellbindgly silly, mindbogglingly imaginative and deliciously creative. Basically really good FUN. 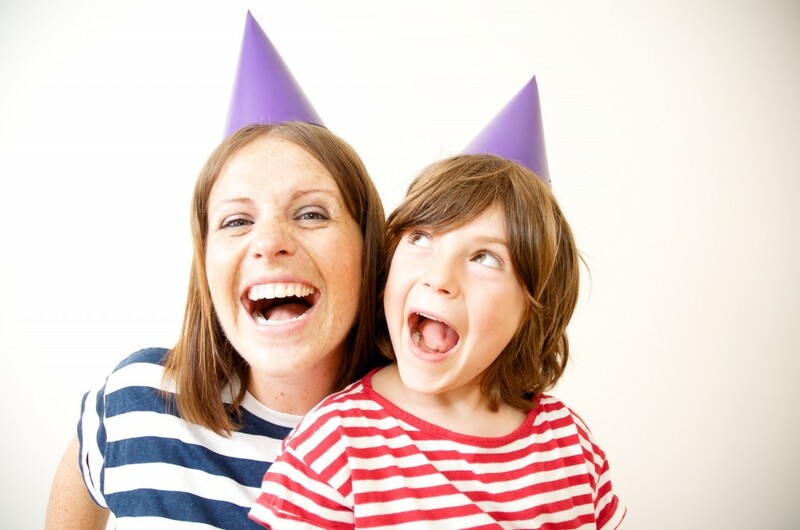 We are EXPERTS at making kids laugh! 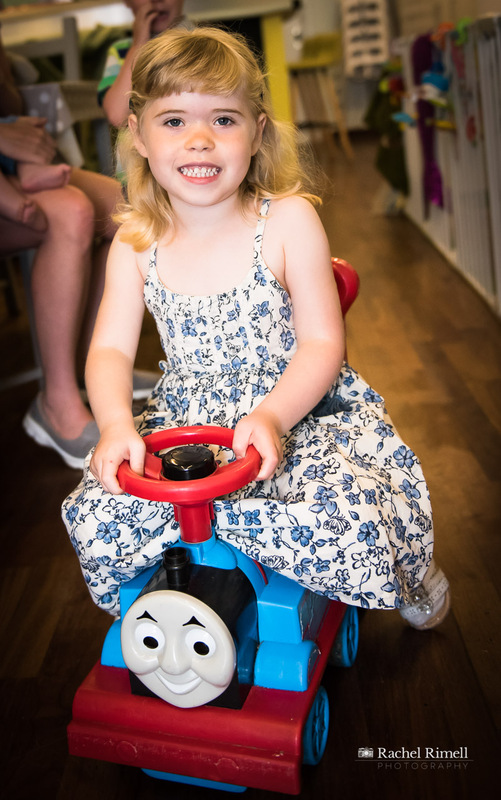 We offer exclusive hire of our beautiful first floor party rooms on Saturdays and Sunday; and include bespoke entertainment, delicious party food for all the children, a helium balloon and take-home bags for every party guest. Read all about our party fun here. 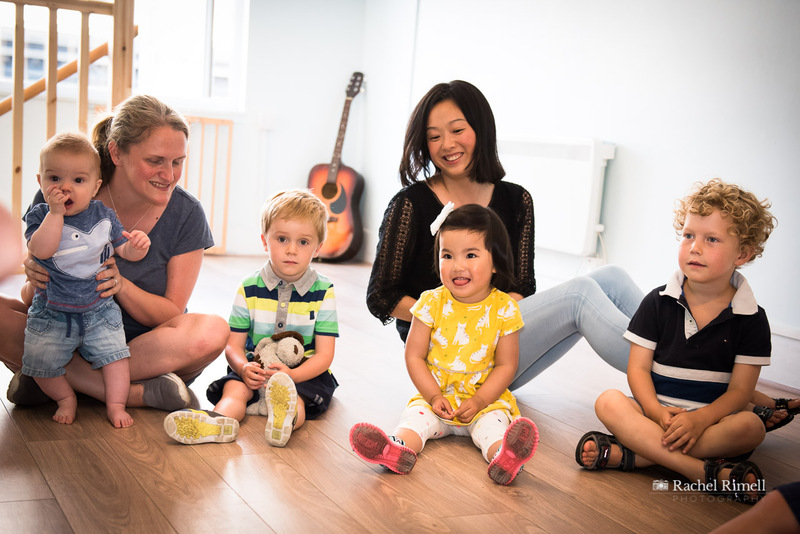 We run a busy weekly timetable and have tracked down the best practitioners and child specialists to run dedicated classes. 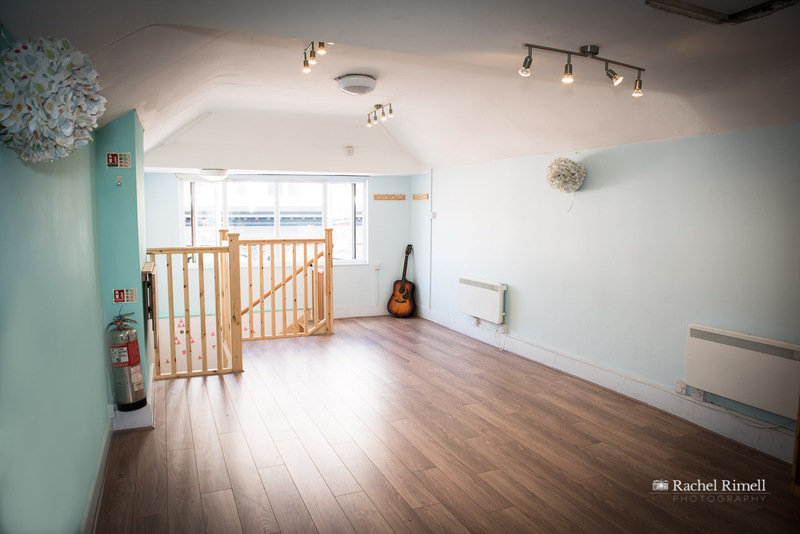 There’s something for everyone, be it weekly street dance or a drop-in music class. 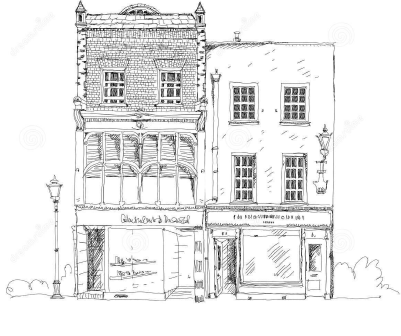 Take a look at our timetable here or pop in to see for yourself. 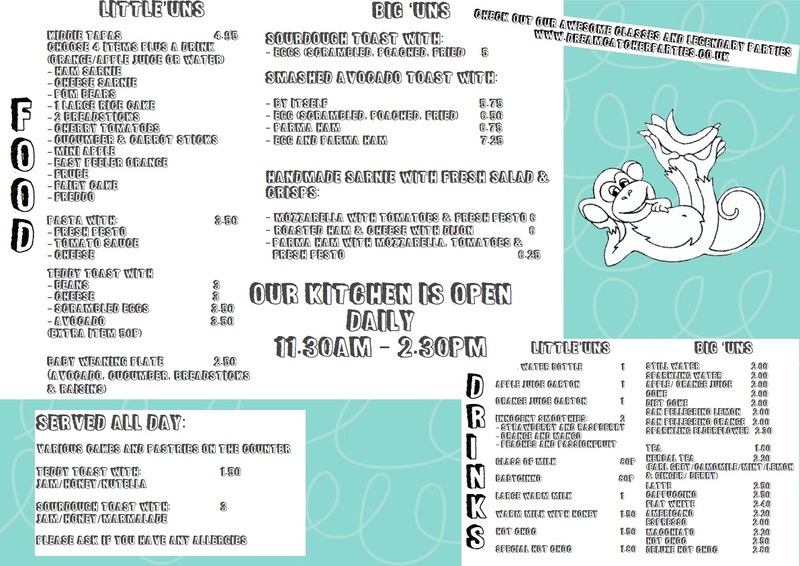 Take a peek at our timetable! 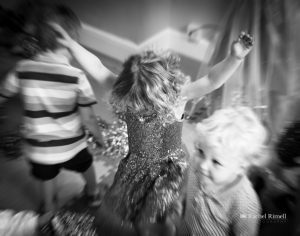 The 30 minute lovely classes are lead by Miss Anna and are a gentle introduction to rhythm, movement and group learning. 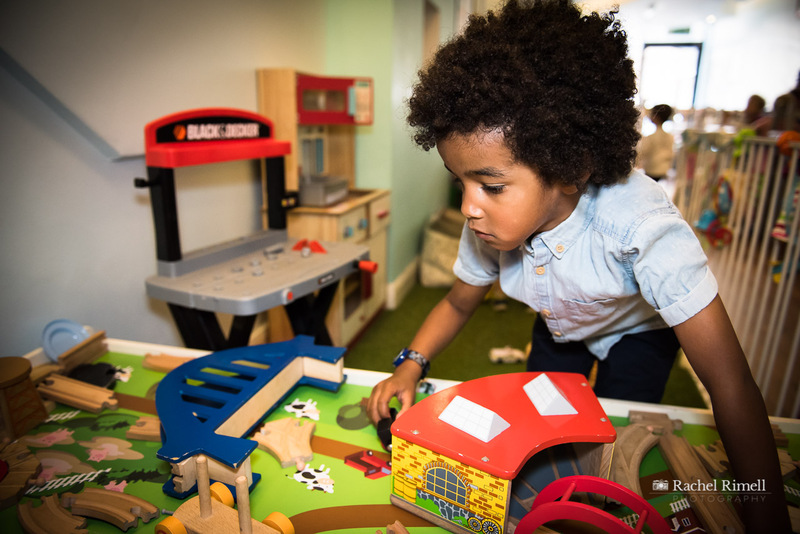 Parents are welcome to stay and watch, and then enjoy a treat and play downstairs in the play cafe. If you have any questions, email Maddy here. 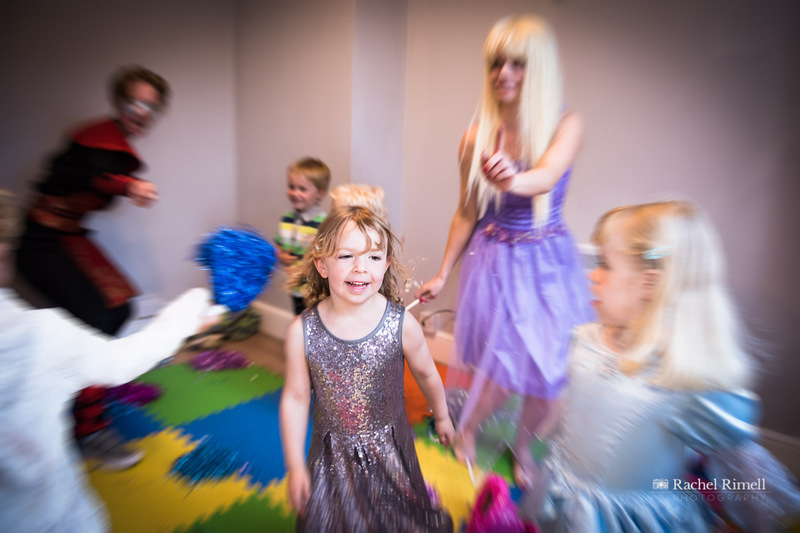 Our parties are suitable for 3 years upwards, and we can run everything from discos to themed party fun from pirates to princesses, to superheroes and sparkly fairies. Just ask and we’ll be sure to accommodate. 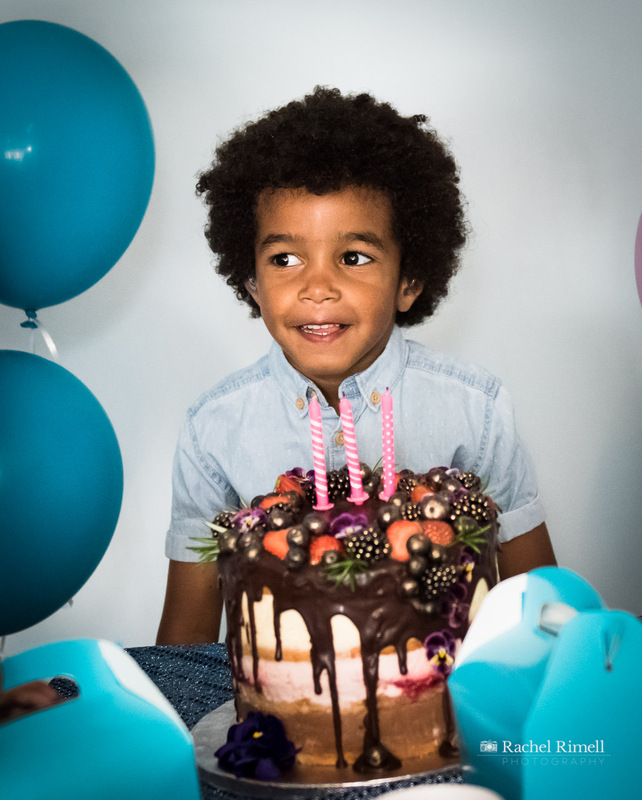 If you’re looking to celebrate a younger birthday, Christening or naming ceremony and expecting more adult guests than younger friends we can also help. We can adjust the package including adult food platters, and a tailored drinks package. Parents are welcome to stay and join in the fun. 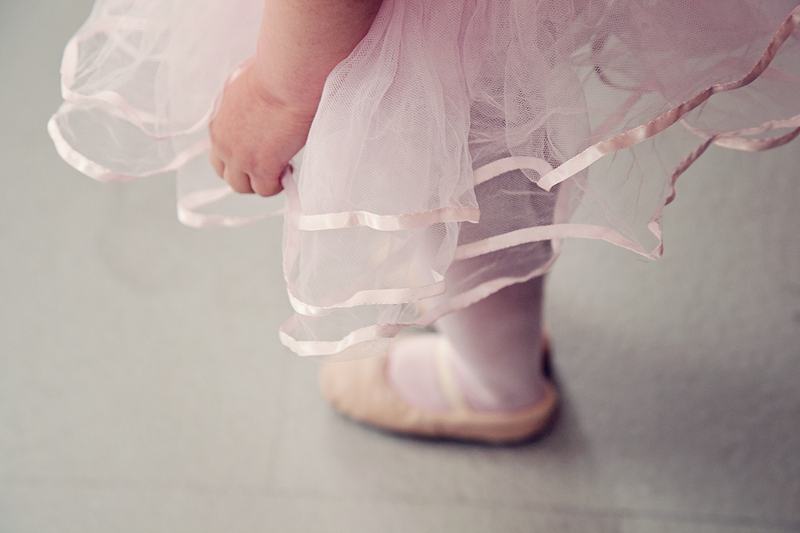 We have space for parents to enjoy hot drinks, nibbles or a glass of something stronger. 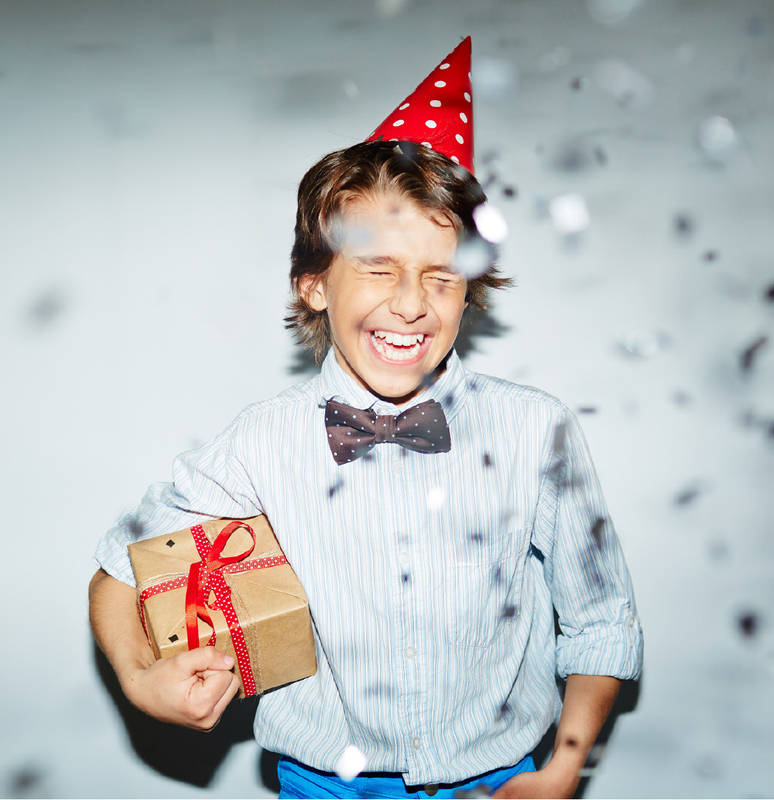 Enquire about your party here! Our entertainers can also fly to a venue of your choosing! 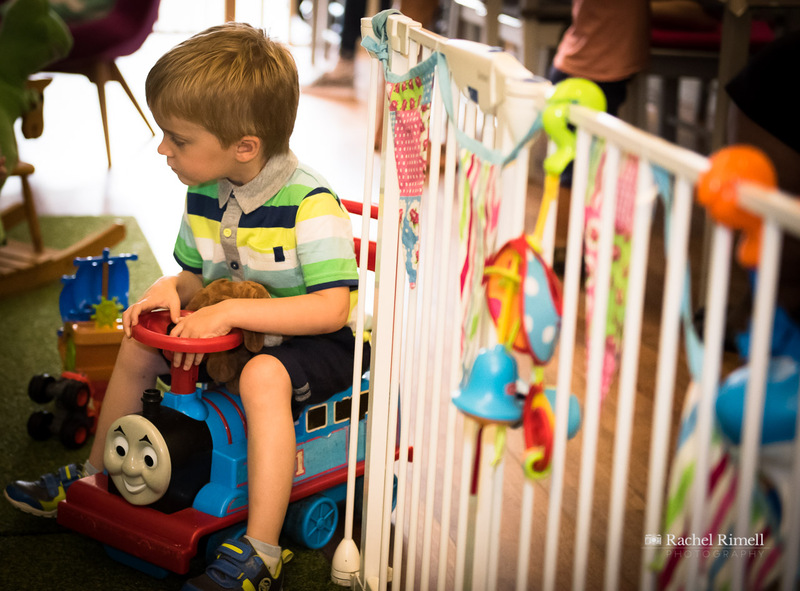 We can entertain in front rooms, church halls and at bigger events such as family fun days and product launches. 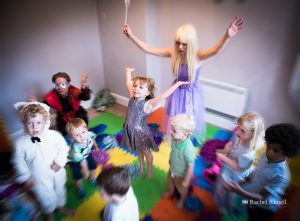 Our party entertainers are costumed and in character, bring music, props and lead the children in themed games. Look for the bright turquoise building! drop your child directly outside the cafe. Party At The Hub Or Elsewhere?